Ausfilm will lead its annual delegation of film and television businesses and Australian government representatives to Los Angeles for its 7th annual Ausfilm Week (19 – 26 October) for one of its biggest business delegations on record featuring 19 film industry businesses and 8 government agencies. “We have 14 of Australia’s most talented post, sound, music and visual effects businesses travelling with us and we will be promoting Australia’s very attractive 30% Post, Digital, VFX Offset so this represents real value for money for international producers completing their post and visual effects in Australia.” said Richards. Ausfilm Week will feature an interactive panel session highlighting Australia’s screen incentives; a screening of Sony Pictures Classic & RatPac Entertainment’s film Truth which was filmed in Australia (starring Cate Blanchett and Robert Redford); Picture Post & Sound in Focus lunches; networking experiences; and business introductions between the Australian and US film industries to continue to strengthen international partnerships. 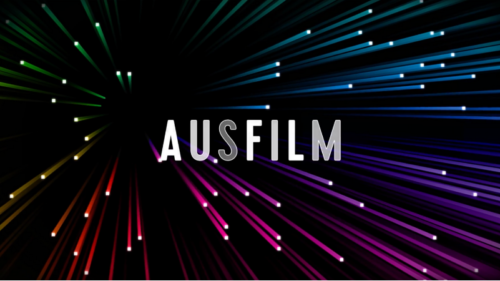 A key event of Ausfilm Week is the Australians in Film (AiF) Awards and Benefit Gala at the Intercontinental Hotel in Los Angeles on 25th October. Hollywood Producer Bill Mechanic (Pandemonium Films) will be honoured with the Ausfilm International Award at the annual event. The Award honours an individual’s contribution to the Australian film industry. Mechanic has shot three movies in a row in Australia in the span of less than two years. 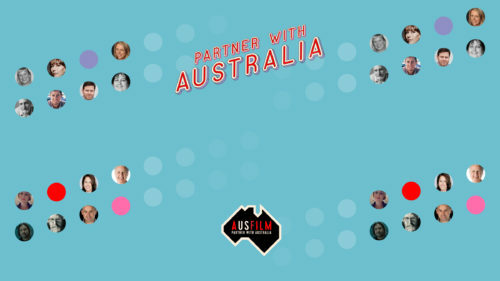 The Ausfilm Week delegation will include executives and senior representatives from the Australian government’s Ministry for the Arts, Screen Australia and Australia’s state screen agencies – Film Victoria, Screen NSW, Screen Queensland, ScreenWest, South Australian Film Corporation and the City of Gold Coast. 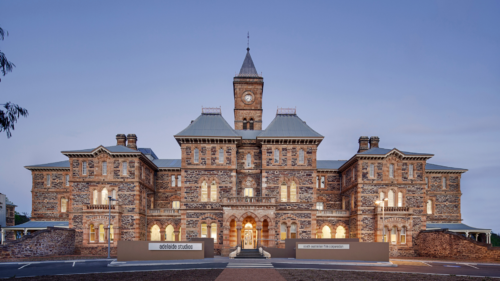 All will be promoting their screen production incentives and attraction programs, locations, studios and filmmaking capabilities at Ausfilm Week. Screen businesses attending Ausfilm Week will comprise Australia’s major studios; post, sound and music studios; VFX and animation companies; and production services, legal and travel businesses. Several of the major Hollywood studios and mini-majors are regular visitors to Australia with Disney recently wrapping on Pirates of the Caribbean: Dead Men Tell No Tales and their subsidiary Marvel undertaking VFX work in Australia for Ant-Man; Warner Bros./Village Roadshow Pictures on Mad Max: Fury Road; Universal Pictures completed animation on Ted 2; Sony TV’s series Saints & Strangers completing VFX; Lionsgate/Summit Entertainment filmed and is completing post-production and VFX on Gods of Egypt in Australia; Syfy and Universal Cable Productions filmed two TV series Hunters (from executive producer Gale Anne Hurd) currently in production and Childhood’s End wrapped in early 2015; Lakeshore Entertainment completed VFX shots in Australia on The Age of Adaline and New Line Cinema, Village Roadshow Pictures and RatPac Ent. filmed the box office hit San Andreas in Australia last year.